The Australian and Queensland Governments have announced the successful tenderer for M1 Pacific Motorway – Gateway Merge project in Queensland. The contract to design and build the major works on the M1 and M3 upgrade between Eight Mile Plains and Rochedale South has been awarded to Lendlease Engineering. The Gateway Merge includes the construction of additional southbound lanes, a new four-lane bridge over the Pacific Motorway on a realigned Underwood Road and realignment of the bus entry from Eight Mile Plains Bus Station to the motorway. Craig Laslett, CEO Engineering & Services, said Lendlease was proud to be contributing its expertise to the upgrade of the Pacific Motorway for the people of Queensland. 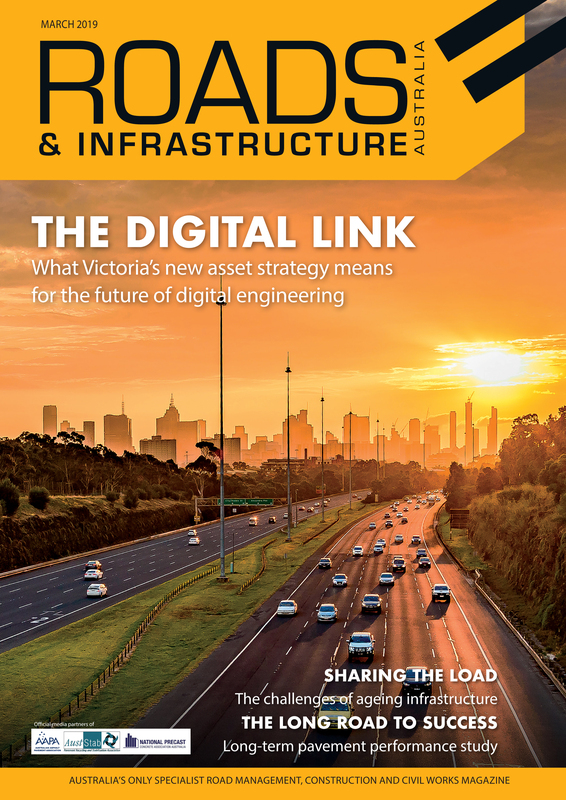 “More than 148,000 vehicles travel through this section of the Pacific Motorway daily and we are proud to be contributing our major infrastructure experience to the improvement of this vital asset,” Mr. Laslett said. “The upgrade will address one of the state’s most problematic bottlenecks and improve travel time, reliability and safety for commuters, and help freight businesses operate more efficiently. 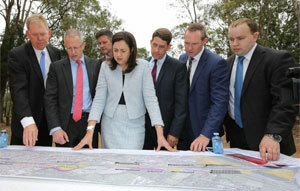 Early works have begun on the project, which the Federal Government said in a statement would cost between $170 million and $196 million, and is jointly funded by the Australian and Queensland Governments. Major construction is set to start after the Commonwealth Games in April 2018 and is expected to be completed mid-2020.